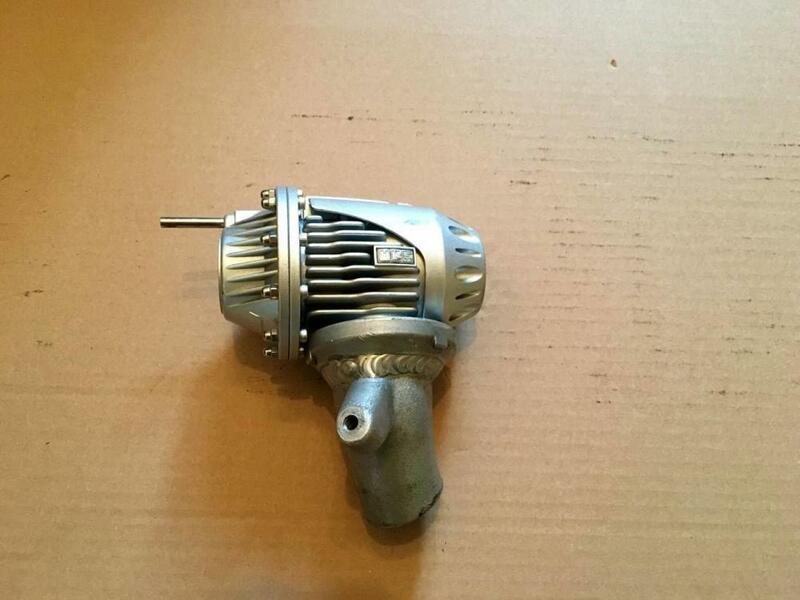 Nice parts for sale - Check them out. 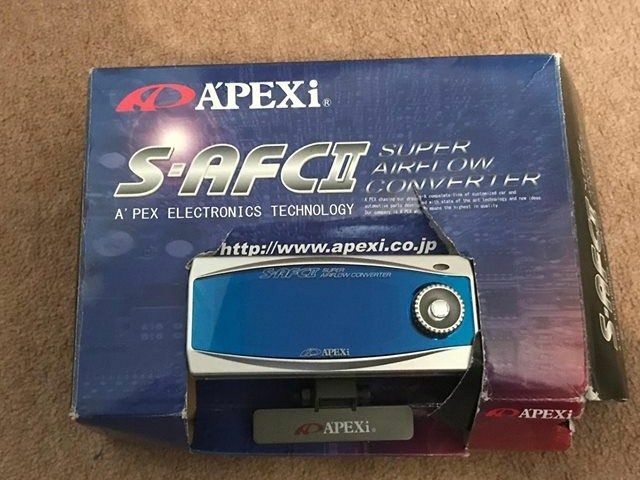 Hi I have the following items for sale. 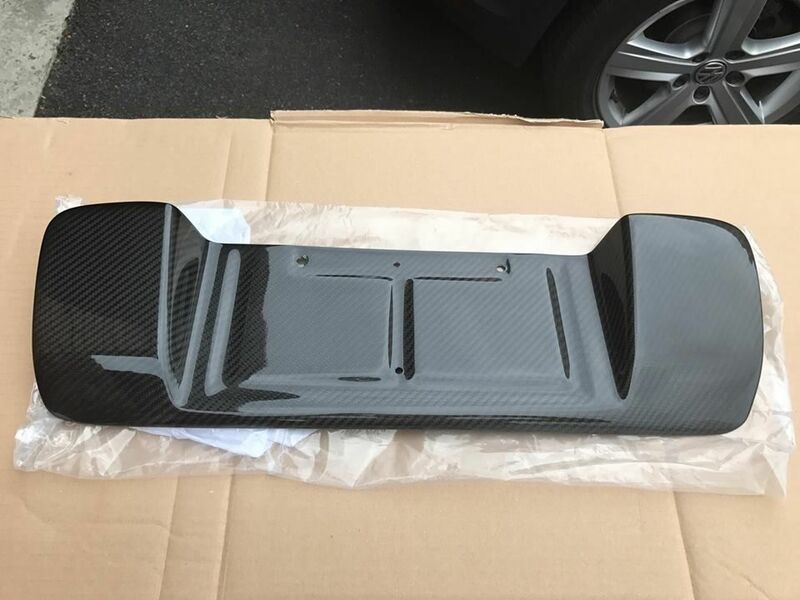 APR Carbon fiber number plate surround, Brand new only test fitted. 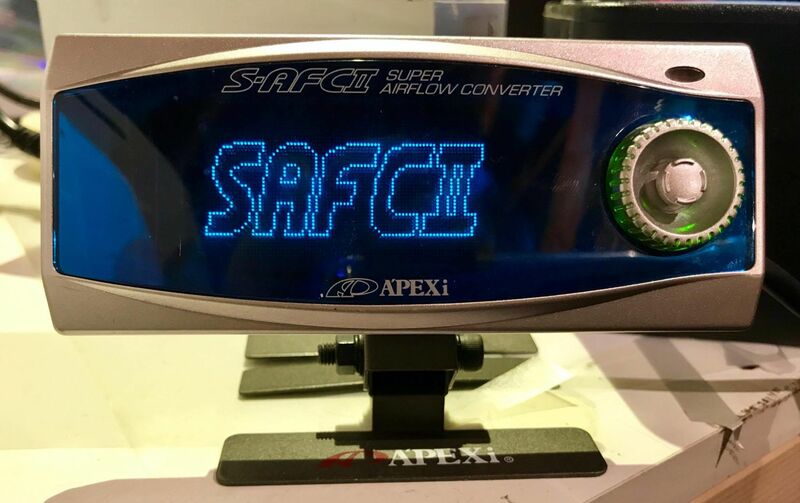 Apexi SAFC2 air flow controller, comes with wiring harness, instruction manuals and box. 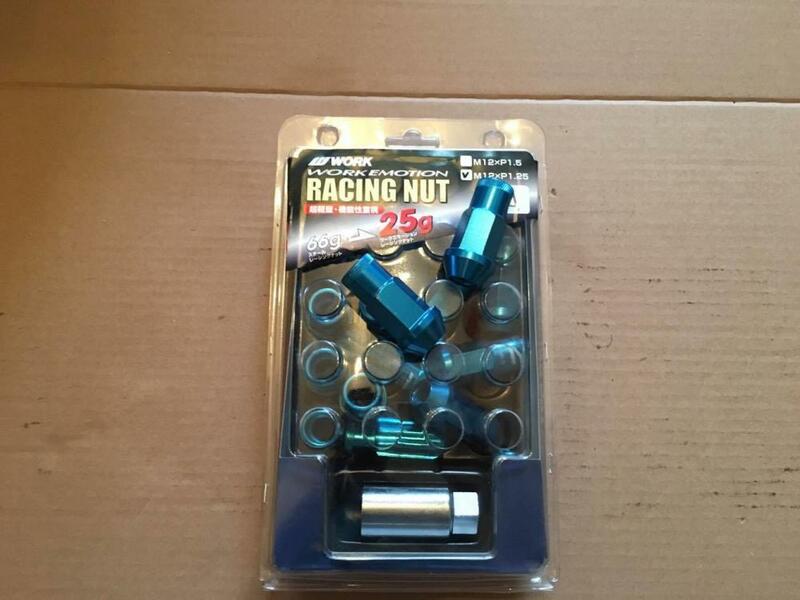 Scoobyword inlet hose for 2001 - 2005 models, the takeoffs have been blocked off however these can we be unblocked. One side is 55mm and the filter side is 76mm. 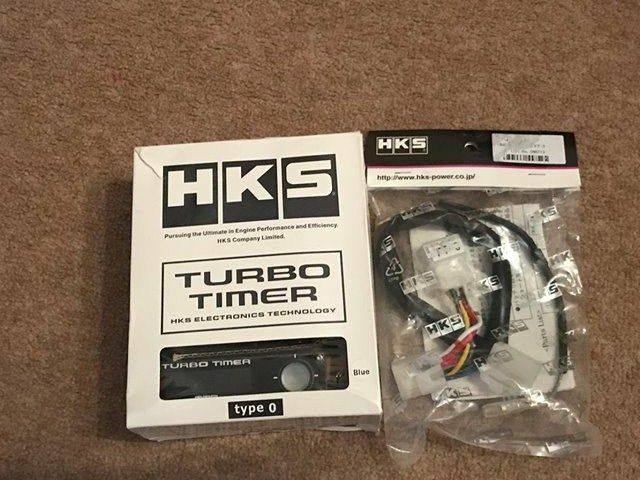 HKS turbo timer with harness, brand new never fitted. 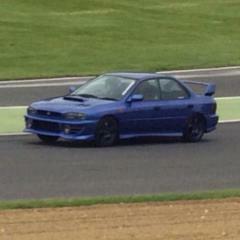 Fibreglass Blobeye STi splitter - Brand new never fitted. 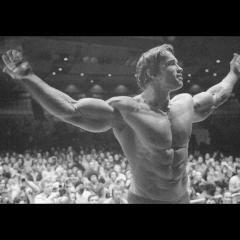 £50 + postage, its massive so postage will be around £20. 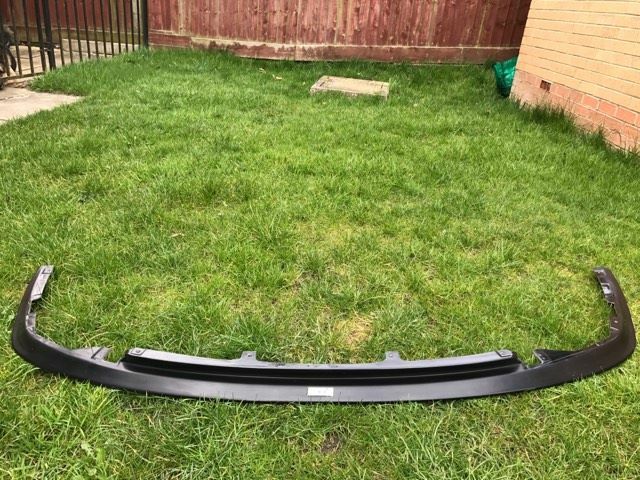 HT Autos splitter, this is made out of plastic, the end corners are cracked but the rest of it is fine and to be honest if you trim the ends up it will look sweet. £50 + postage - its massive so postage will be around £20. 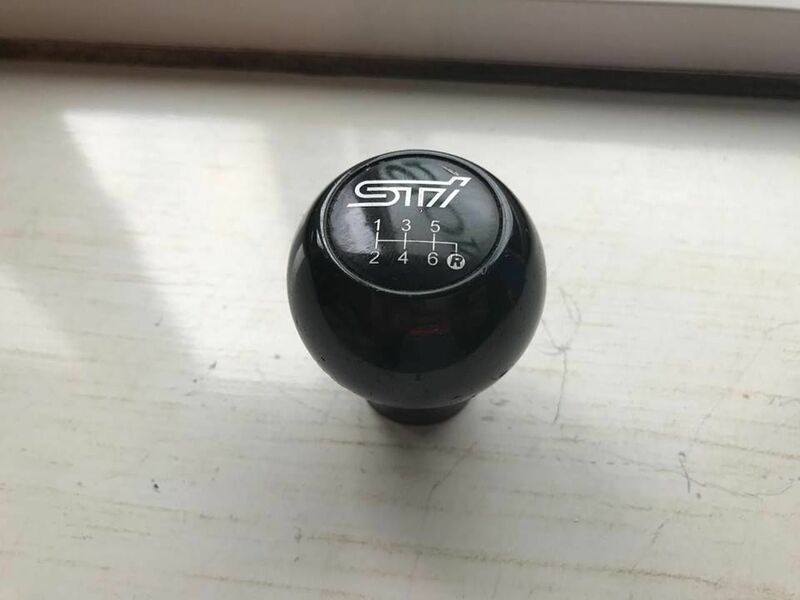 STI 6 speed black gear nob. 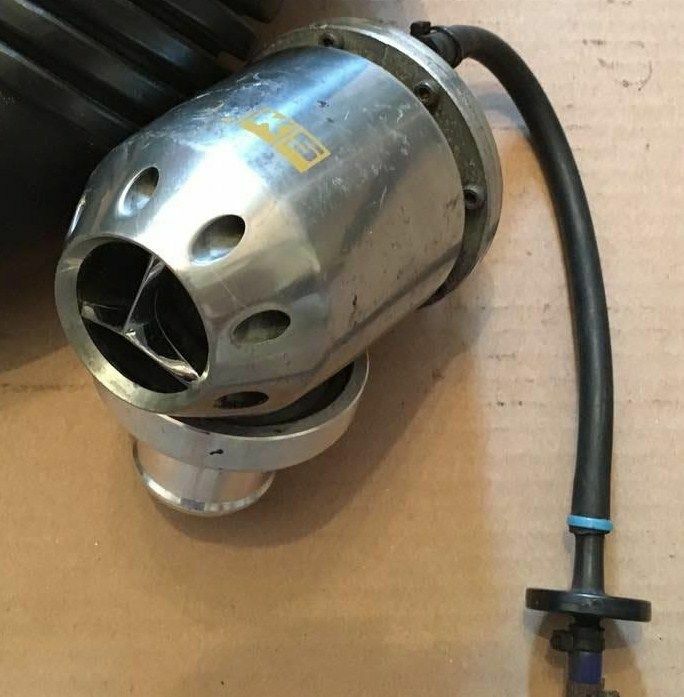 HKS dump valve - Used but in good condition. 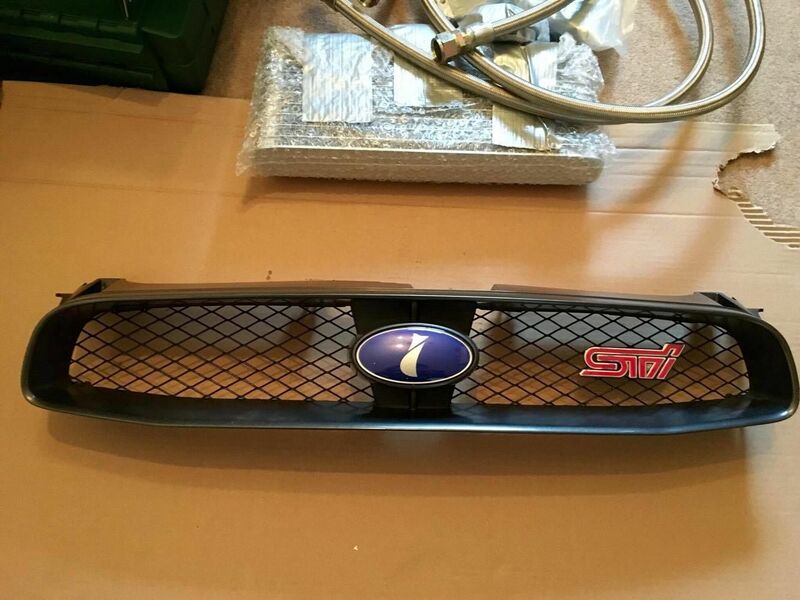 STi Grill removed from blobeye. 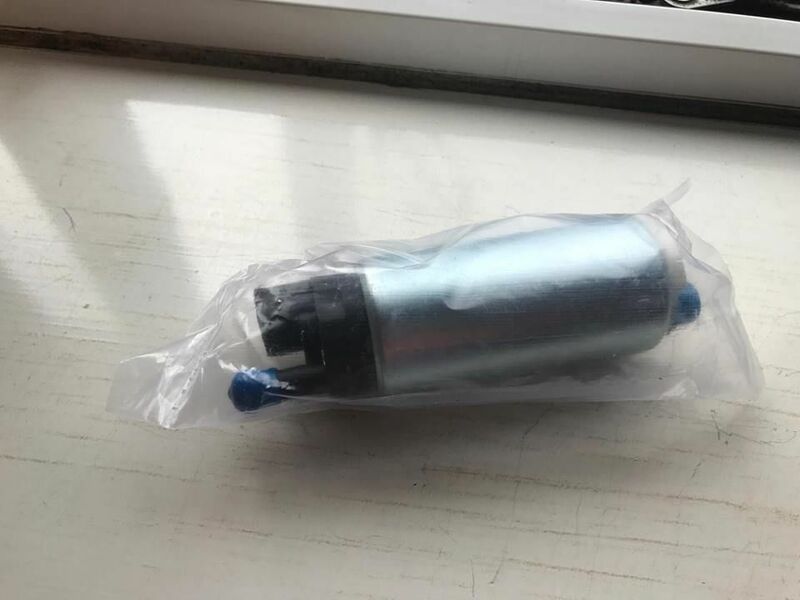 290 flow HRC Fuel pump, never fitted still in original packet. 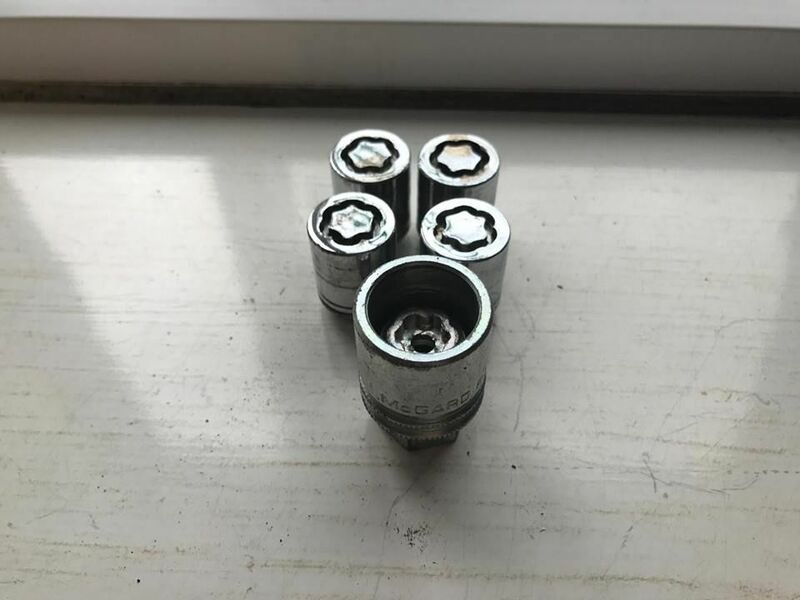 HKS style dump valve, used but in good condition. 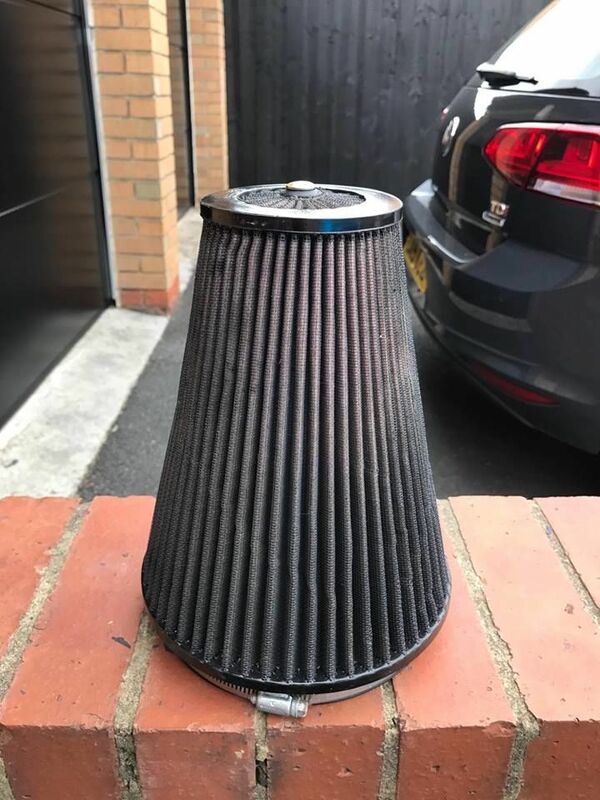 K&N big air filter, used but in good condition, will clean up nice, the inlet size and length is 160mm. 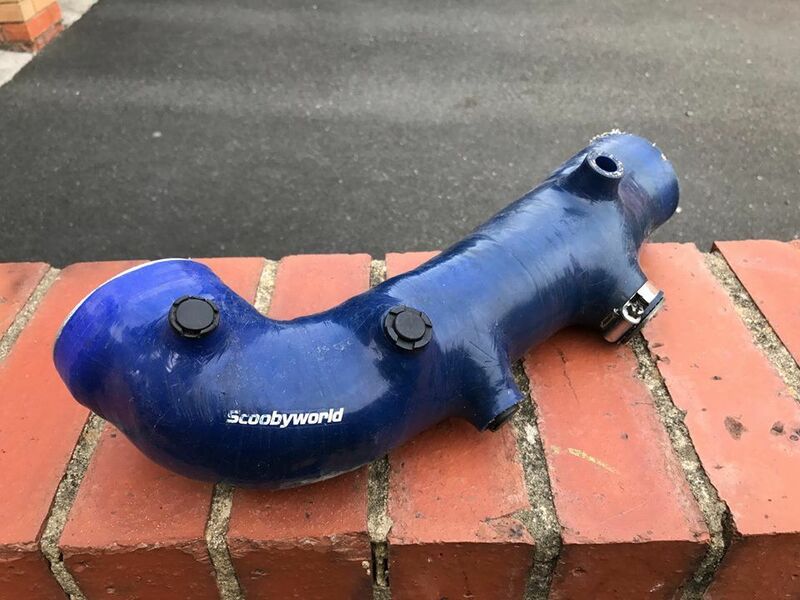 Reverse inlet manifold, could do with a polish to make is shiny again or get it powder coated to be mint, has a dint on the top of one of the inlets but doesn't effect the way it works etc, I have never fitted it. 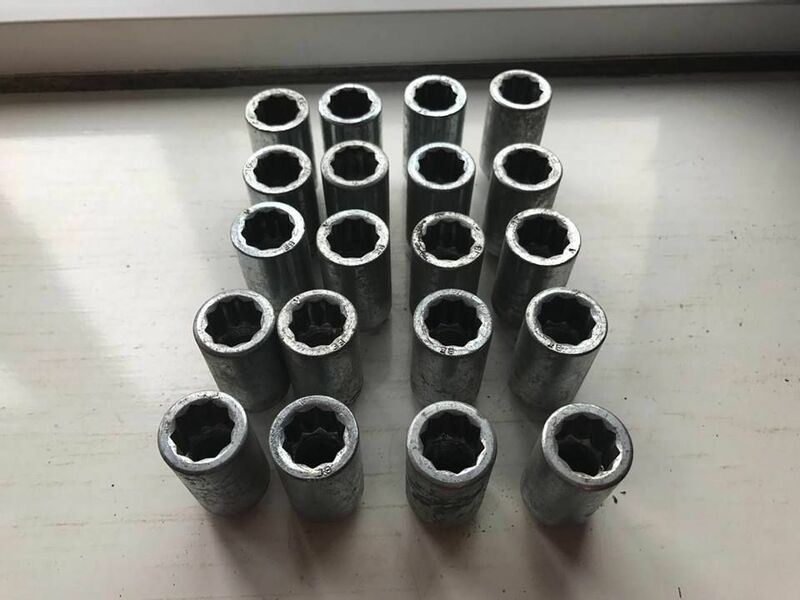 Silver wheel nuts, well used but do the job. 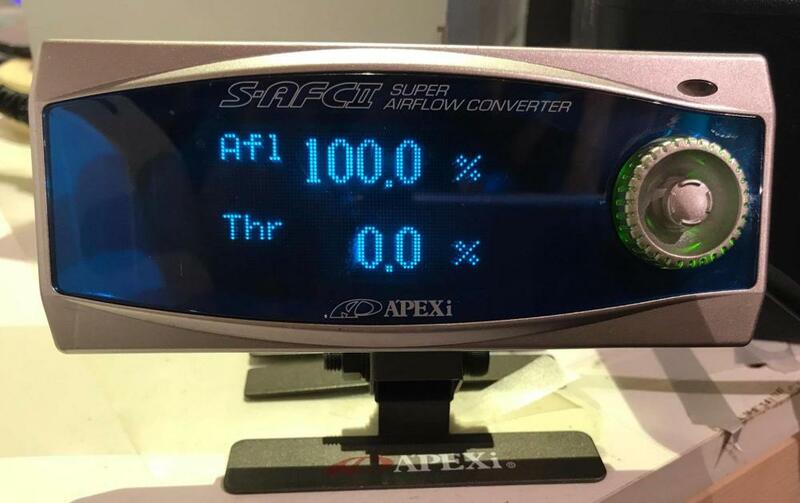 Battery tie down, like new only test fitted. Buyer to cover PayPal fees, all prices are plus postage or collection from Leeds more than welcome. It may fit but you will need an adaptor. 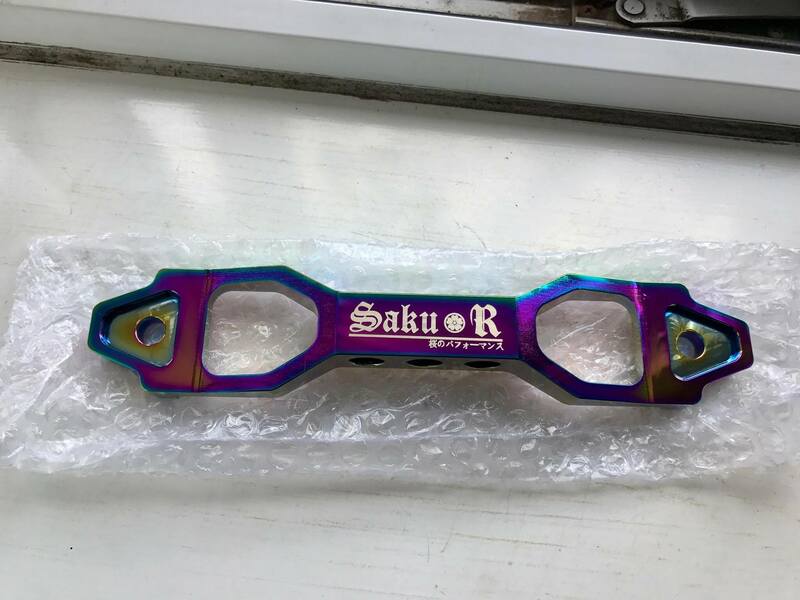 Do you have any other details on the reverse inlet ? 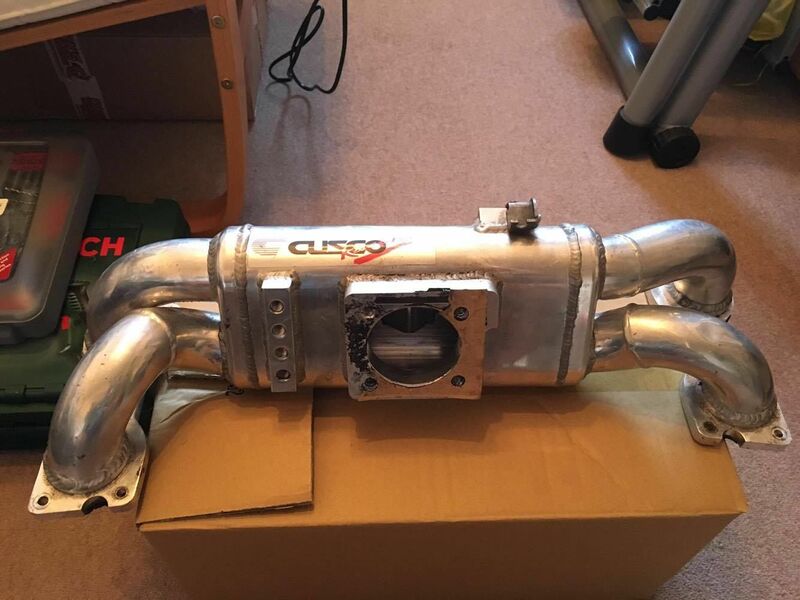 I dont mate sorry, but you can take it for £60 inc postage if you want. 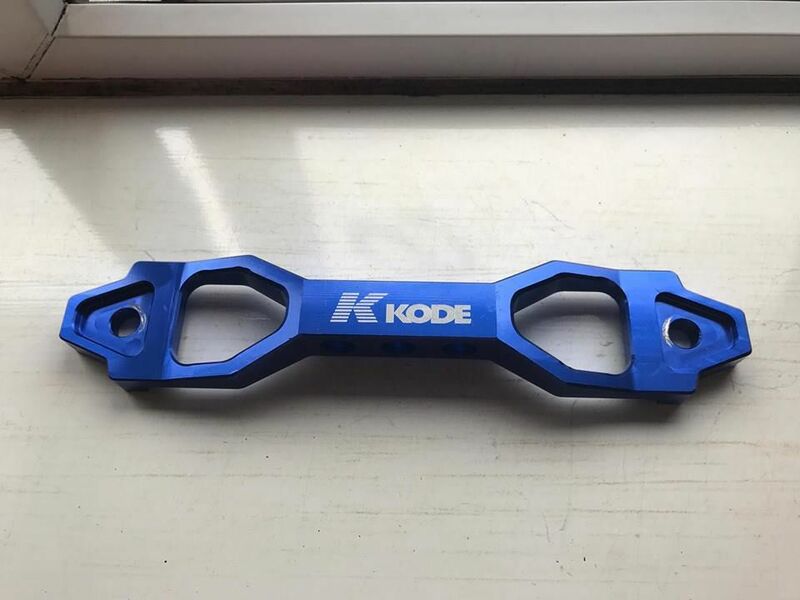 I have another battery clamp for sale if you want it? Just sent you a message mate. Done mate, did it as friends and family so hopefully you get the whole £18 ? Received mate, cheers! I will get it posted out asap. Please can you send me your address.